After Six Months Of Preparation, The Google Speed Update Is Now Rolling Out. It Only Impacts The Mobile Search Rankings Of The Slowest Of Sites On The Internet. Google Has Updated Its Original Blog Post Around The Speed Update Saying This Is Now “rolling Out For All Users.” Google This Morning Has Begun Incorporating The New Speed Update Algorithm In The Mobile Search Results As A Search Ranking Factor. We Posted Detailed FAQs On New Google Speed Update A While Back Explaining Some Of The More Common Questions Around The Speed Update. And As We Clarified Last Week, This Update Only Impacts The Slowest Of Sites On The Internet. 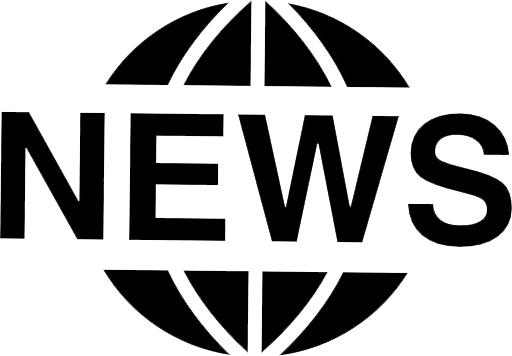 Google’s Original Announcement Said This Will “only Affect A Small Percentage Of Queries.” One Of The More Common Questions We Hear Is How We Know If Google Considers Our Web Pages To Be Fast Or Not. Google Won’t Give You A Specific Metric About This, But The Search Giant Does Say It Uses A Number Of Ways To Measure Page Speed And Suggested Webmasters Look At The Metrics From The Chrome User Experience Report, The Lighthouse Tool And PageInsights Tool. 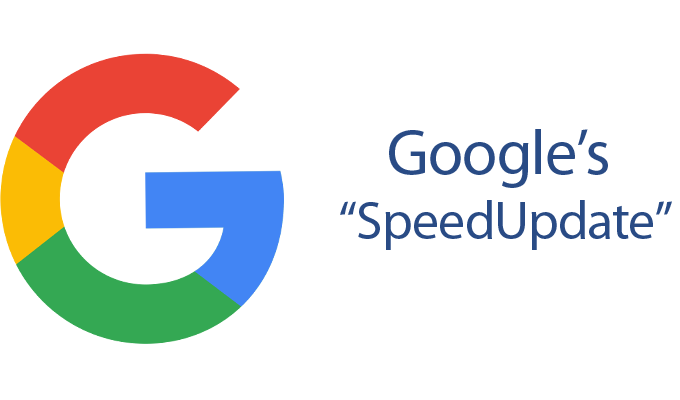 Again, Google Has Quietly Updated The Blog Post This Morning To Say This Speed Update Has Begun Rolling Out July 9, 2018.